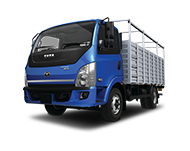 Jakarta – 24 March 2014 : PT Tata Motors Distribusi Indonesia (TMDI), a full subsidiary of Tata Motors Limited and Authorised Agent of Tata Motors in Indonesia announced that 3S (Sales, Service, Spare parts) dealers in Cikarang, West Java and Malang, East Java will be inaugurated. 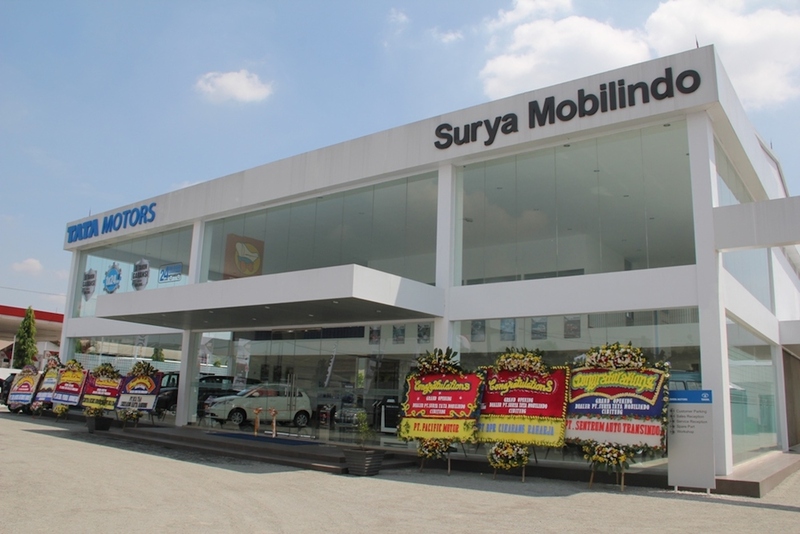 The Tata Motors dealer in Cikarang shall be under the management of PT Surya Tata Mobilindo which covers an area of 2,200 m2 with a 576 m2 building. 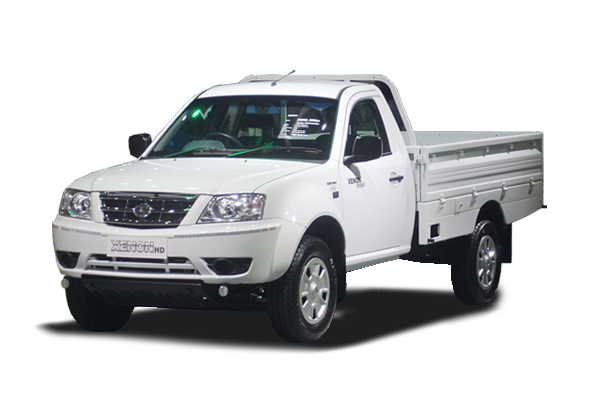 Located on Jalan Imam Bonjol No.10, West Cikarang, West Java, this dealer has a 5 unit showfloor. 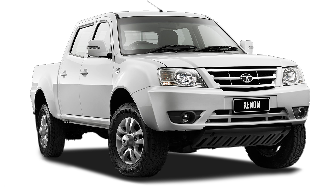 Meanwhile, the Tata Motors 3S dealer in Malang is located on Jalan Raya Panji Suroso No.15, Malang, East Java, covering an area of 1,200 m2, with a 450 m2 building. Its showfloor can accomodate up to 8 units. 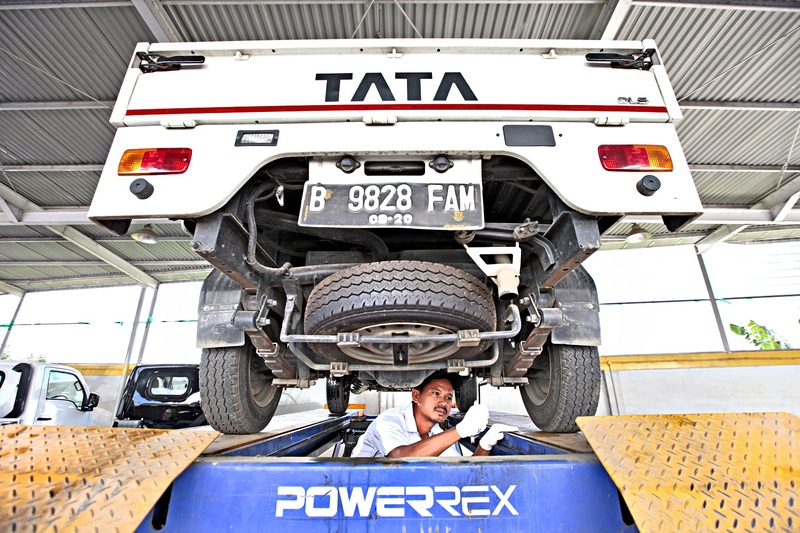 Yulius Suryana, Director of PT Surya Tata Mobilindo, operator and owner of the 3S Tata Motors in Cikarang, expressed that the team is confident with Tata Motors products in Cikarang, especially within the small pickup category, where it can be a new option for small, medium and big entrepreneurs. 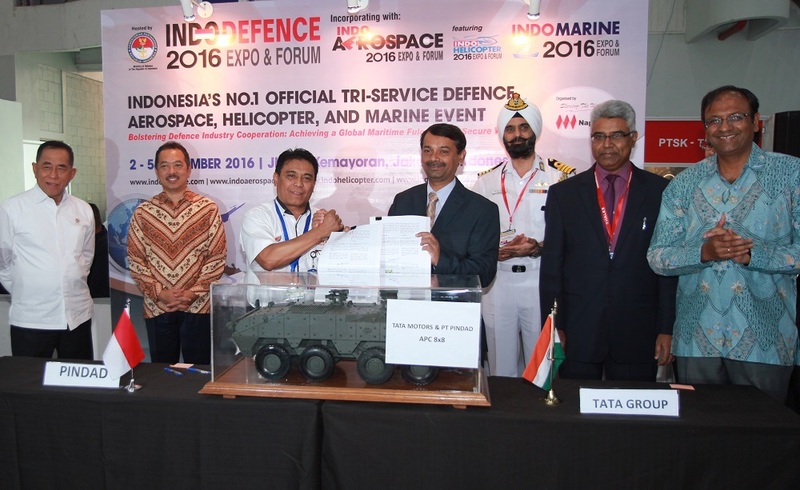 In East Java, Tata Motors has strong support from Hanata Auto in Surabaya. 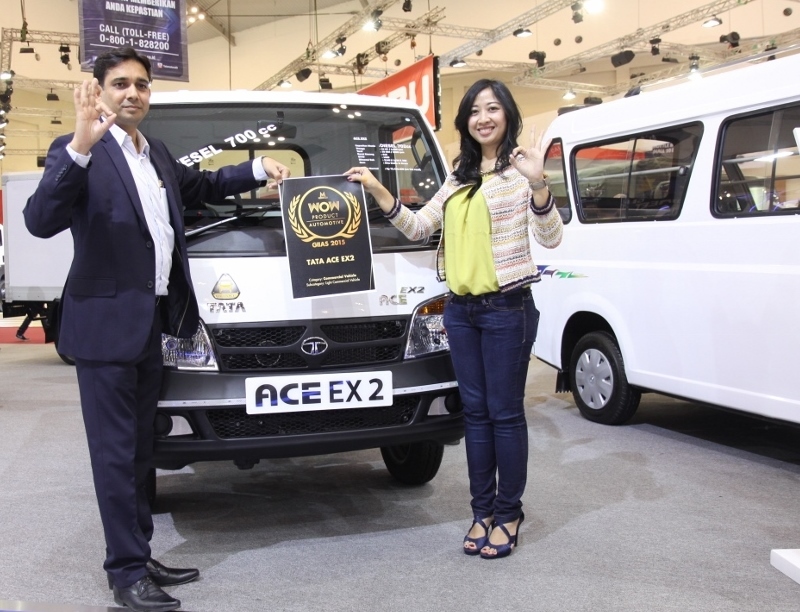 And to further serve its East Java customers, Tata Motors will set up a 3S dealer in the city of Malang through PT Gatra Perdana Putra which already has a significant amount of experience within the automotive industry. 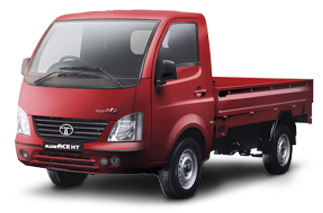 Especially in East Java, President Director of TMDI, Biswadev Sengupta, is optimistic with the sales performance of Tata Motors. 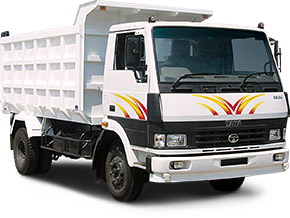 “Soon Hanata Auto will build a 3S dealer in Siduoarjo to support the expansion of Tata Motors in East Java,” said Biswadev. 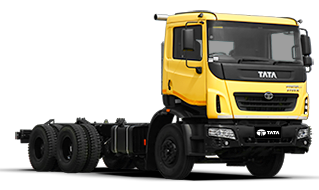 In Jakarta, Biswadev mentioned that TMDI supports two 3S dealers; PT Jawa Indie Motor, which has been in operation since September 2013, and PT Gema Prima Indonesia, which will soon be inaugurated. 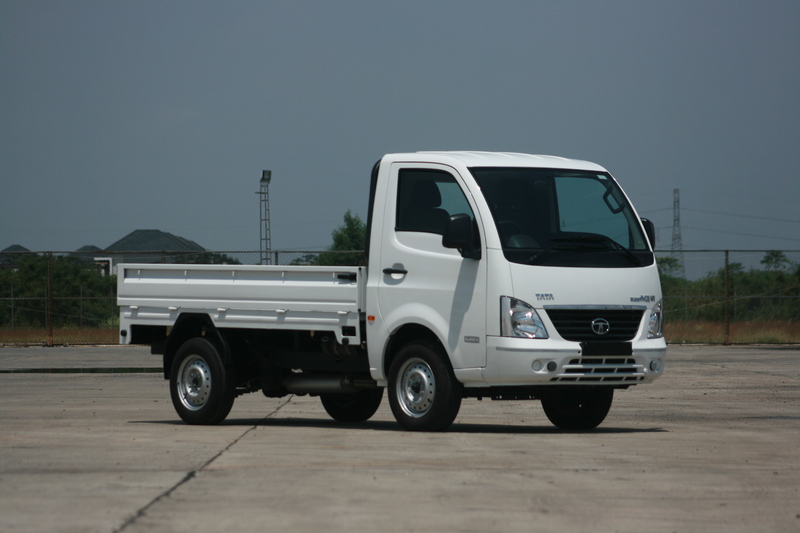 The Tata Motors Gema Prima dealership covers a 1,200 m2 area with a 365 m2 building which is located on Jalan MT Haryono Kav 28-29, South Jakarta. 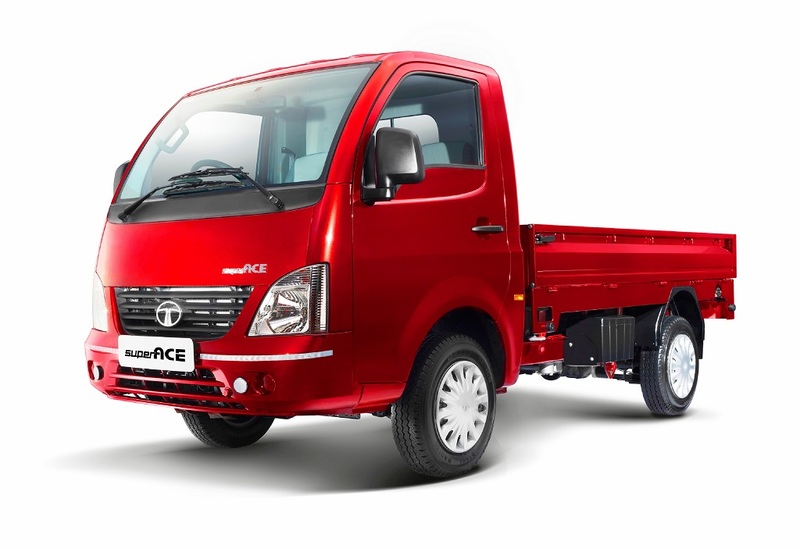 “We hope that with the inauguration of three 3S Tata Motors dealers in Jakarta, Cikarang, and Malang on April, the after sales service of Tata Motors in Java can be even better,” said Biswadev Sengupta. 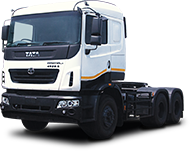 Tata Motors is the biggest Indian car manufacturer with consolidated revenue of USD 34.7 billion in 2012-13, and is ranked the fourth biggest truck and bus manufacturer in the world. 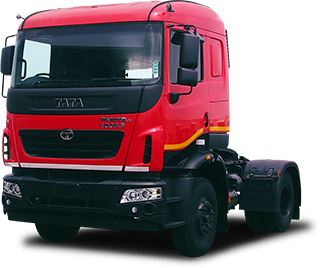 Through its subsidiaries and affiliates, Tata Motors is operating in the United Kingdom, South Korea, Thailand, Spain, South Africa, and Indonesia. 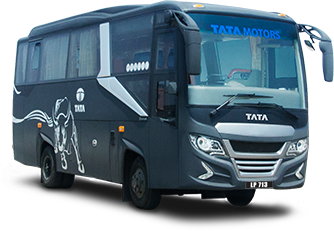 Tata Motors owns British premium automaker Jaguar Land Rover, and is also involved in a joint venture with Fiat in India.With more than 7.5 million Tata Motors vehicles running on the roads of India, Tata Motors Limited has become a market leader in each segment of the commercial vehicle industry, and is one of the frontrunners in the passenger vehicle industry covering the compact, mid-sized cars, and multifunction segments. 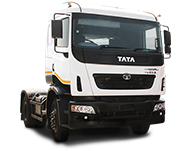 Cars, buses and trucks manufactured by Tata Motors have been distributed in various countries in Europe, Africa, the Middle East, South Asia, Southeast Asia, South America, and the Russian Federation.